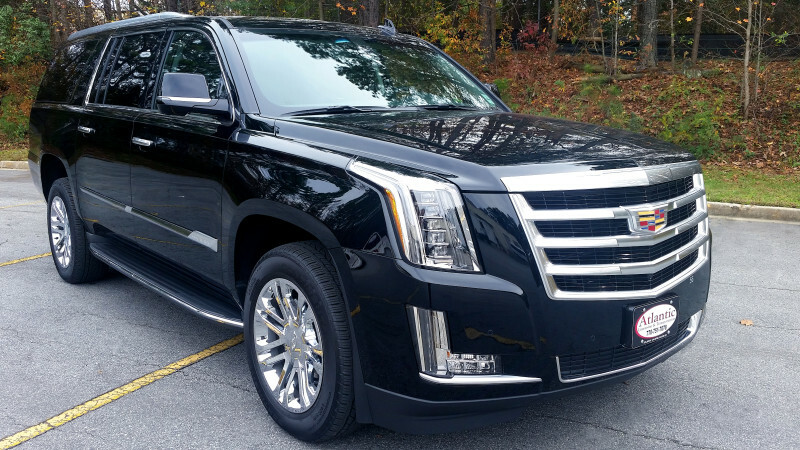 Presidential Limousine and bus service, DC's premier transportation provider offers high-quality transportation, experience and a proven record of service and safety. 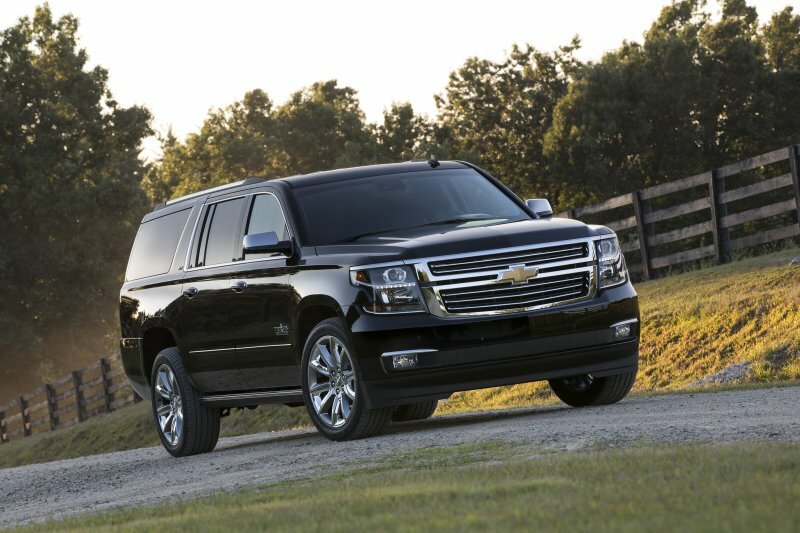 Presidential Limousine also offers tours of the city by mini bus on the Nation's Capital tour. 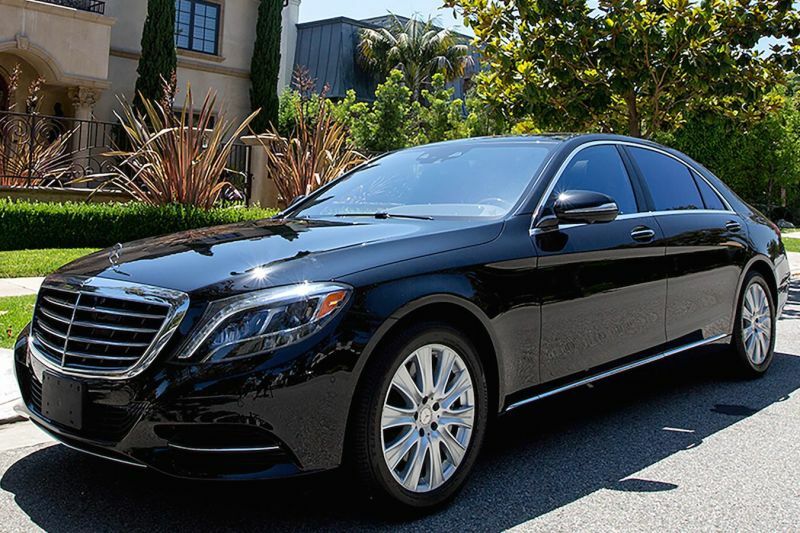 Whether you're here for a wedding, corporate trip, sporting event, or other private affair, Presidential Limousine provides you with smooth, personalized transportation throughout your entire trip. 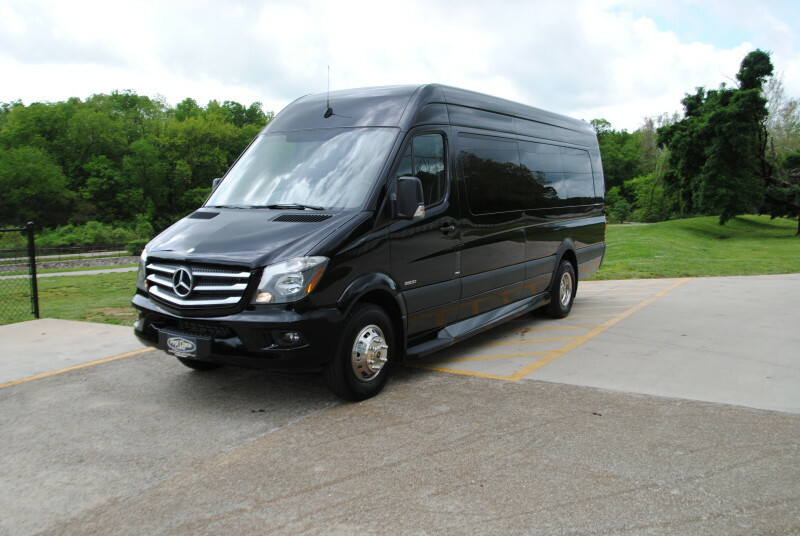 Presidential Limo has a variety of bus types, ranging in size from 23-passenger minibuses to 56-passenger full-size charter buses. 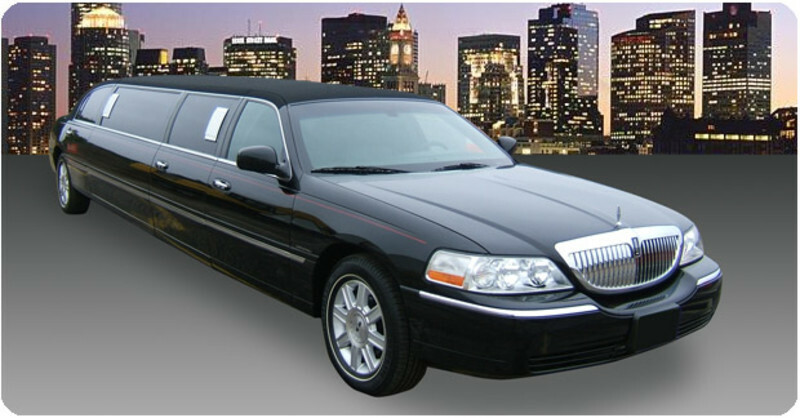 Our fleet includes Sedans such as Lincoln Town Car or S550 Mercedes-Benz, Cadillac Escalade and Suburban SUV's, luxury stretch Lincoln limousines, 13 passenger Luxury Mercedes Sprinters, 20 passengers stretch H2 Hummers, minibuses and bus transportation services that carry 24-38 passengers. 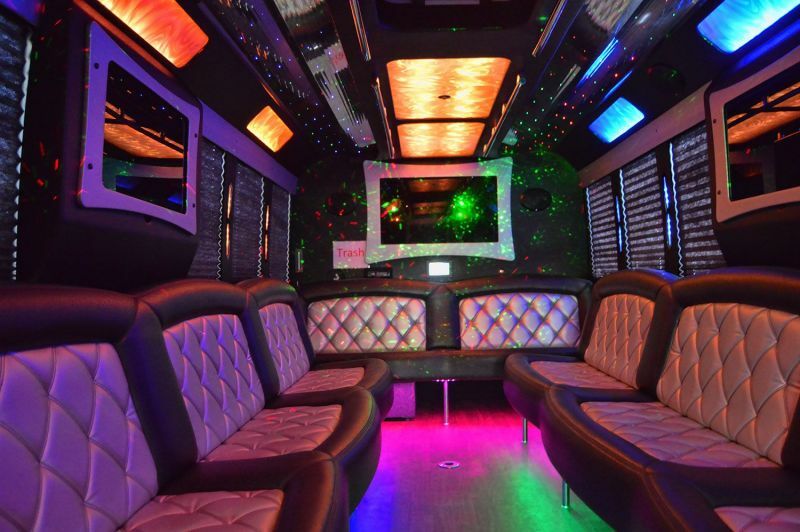 Their team offers transportation 24/7 throughout the metro DC area. Their bus reservation specialists will work with you throughout your entire booking process, ensuring your rental is tailored to your needs. Review their charter bus pricing guide and their DC campus tour guide for planning the perfect trip. Please call the DC limo service office to find out about our DC limo tours and limo rental for your great Washington, DC tour experience.